Pure Spa Direct Blog: Vegan Muscle Rub! Looking for more natural and eco friendly products to offer clients? Muscle pain is something that many clients experience, for some on a daily basis. 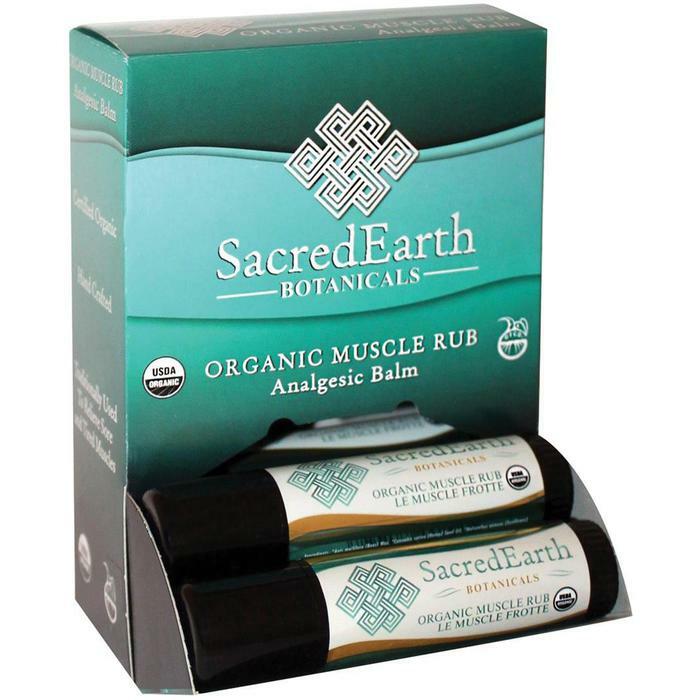 An easy retail item for your associates and for clients to pop in their pocket or bags, is the Sacred Earth Botanicals Organic Muscle Rub! Clients on the go don't want to have to worry about getting their hands/fingers messy or greasy when applying product. Having an easy to use tube makes this a perfect grab and go item! Made with muscle relieving products such as menthol, eucalyptus, cinnamon, hemp and more to effectively calm cranky muscles and smell wonderful! Are unscented and do not contain synthetic fragrances or colors. Are free of nut oils.